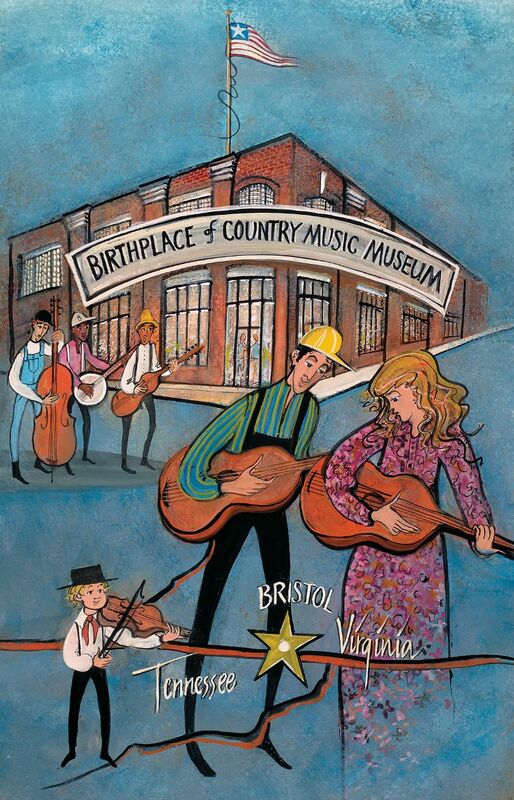 "BIRTHPLACE OF COUNTRY MUSIC MUSEUM"
Depicts the brand new Birthplace of Country Music Museum, which opened August, 2, 2014 in Bristol. KYLE LEISTER " GREY PEARL & DIAMOND PENDANT "
EXQUISITE GREY PEARL PIECE HOUSED IN 14 KARAT GOLD WITH STERLING SILVER ACCENTS AND TWO DIAMONDS. 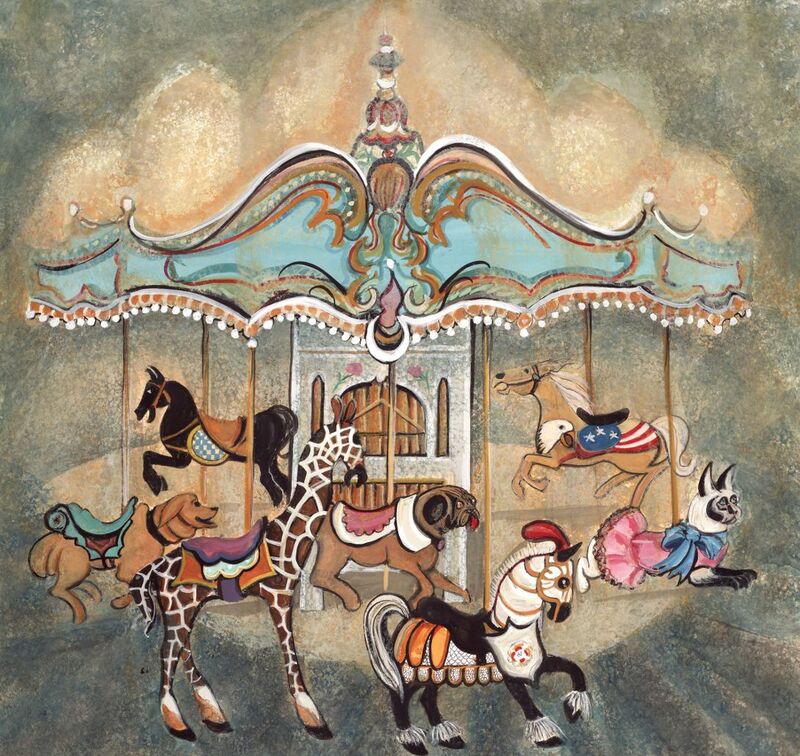 P. BUCKLEY MOSS " THE CAROUSEL "
Depicts the Carousel is located in downtown Kingsport, Tennessee. Image Size 10- 7/8" x 10- 1/4"
REGGIE BIRCH " PREENING PINTAIL "
" PREENING PINTAIL "STYLISH, HOLLOW-CARVED, GRACEFUL, PREENING NECK. GREAT PATINA ON PAINT. BEAK ATTACHED TO BODY WITH SQUARE NAIL. Family owned business since 1980! The LARGEST Pat Buckley Moss dealer in the Southeast, with over 1,000 P. Buckley Moss items in stock at all times (including RARE prints and originals)! Our Museum and Conservation Framing has won numerous framing competitions. Our Gallery features a large selection of original oils by some of the most sought after artists in the country. Jewelry by Pure Sanctuary, Tabra, and more! Local Pottery to adorn your dinner table! Unique gifts from JAN BARBOGLIO iron and glass work. Simply drape each slice of bacon over the edge of the cooker. Microwave one minute per slice. Grease drops into handy saucer for clean and easy disposal. When removing cooker from microwave, place on a cloth hot pad or safe alternative, NOT in a wet sink or on a countertop because extreme temperature change can cause damage to the cooker. A TREAT FOR WINE LOVERS. 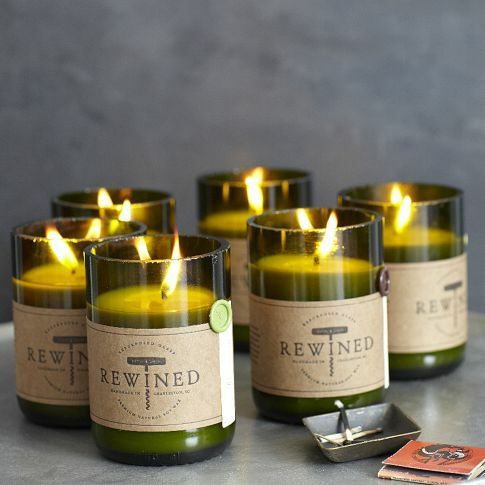 HANDCRAFTED IN CHARLESTON, SOUTH CAROLINA, THESE REWINED CANDLES EVOKE YOUR FAVORITE VINTAGE WITH THEIR SUBTLE WINE-INSPIRED APPEARANCE AND AROMA. TO CREATE THEM, ALL-NATURAL SOY WAX IS POURED INTO VESSELS MADE OF REPURPOSED WINE BOTTLES. 11 OZ; BURN TIME UP TO 80 HOURS. CHERYL KEEFER " BLUE RIDGE SUNSET "